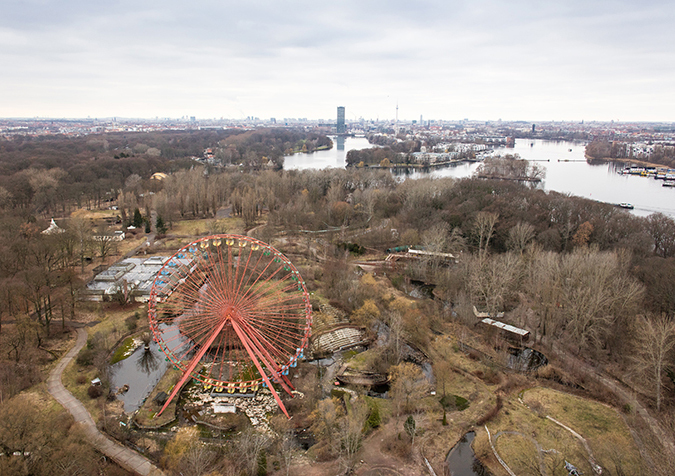 In 1969 opened the only amusement park of the DDR, called „Kulturpark Plänterwald“. After been closed and fenced in 2001, the buildings and rides fell into a nearly 15 year long “slumber“. 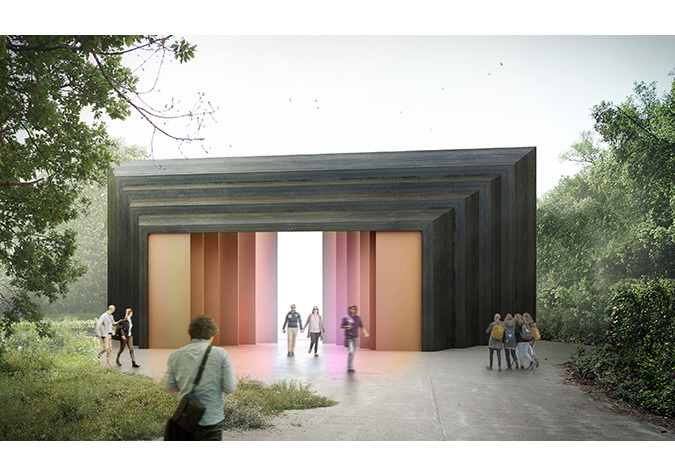 A new high-quality concept for the park with touristic-beam on the park and its surroundings is now in progress and is thought to bring the historic structures and attractions to new life. 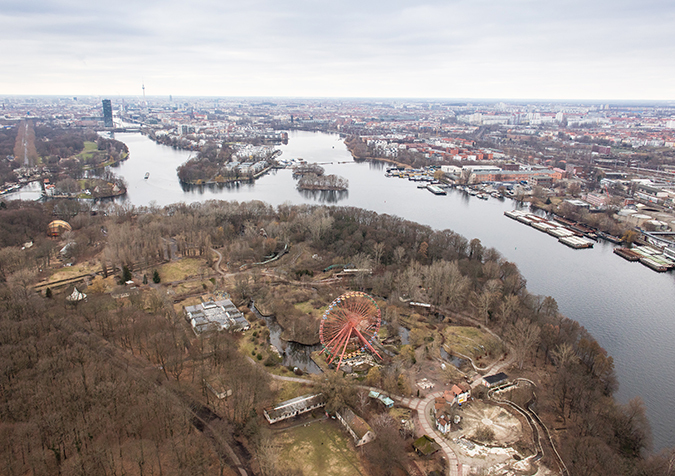 Based on the unique history of the place, the park of the 21st century will be formed. Tradition, density and the design language of the former cultural park is to translate into a modern and contemporary context. 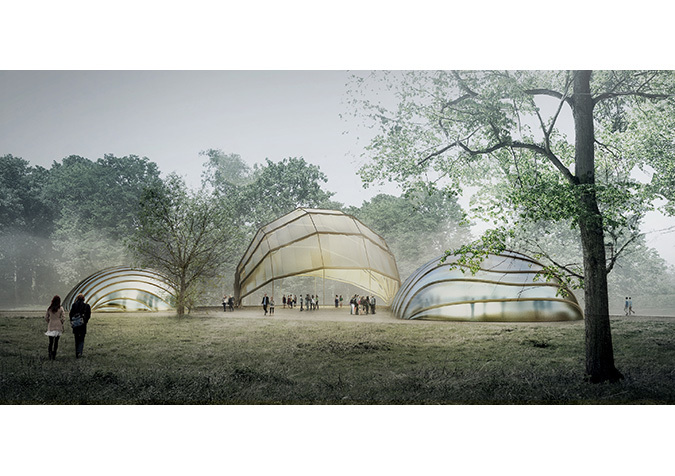 LOMA is part of the interdisciplinary team of landscape architects, architects, engineers, art historians, curators, tourism planner and scenographer, who all work on the master plan for the Spreepark and focusses on the architectural part of the park. The development of the individual parts of the park is a creative process of "continuing to build history" and a dialogue with the unique “spirit of place", its history and its stories. The new interventions and the already existing place complement one another and provide a connected, architectural and artistic image of the former amusement park, merged with the 21st century. In the light of this context, different strategies for different places are offered. Large scale components are equally positively accepted as small fragile inventory of the place; affectionate assessment, individual treatment and positive acceptance instead of hasty and inevitable standardization. After the Europe-wide tender process the working partnership of Latz + Partner Kranzber and Riel Bauermann was assigned. 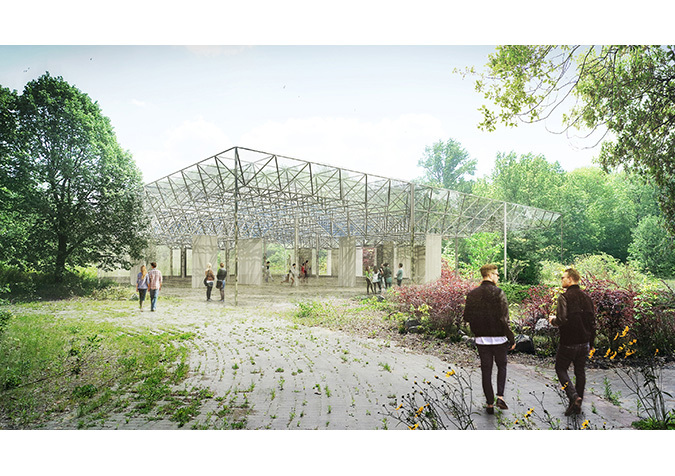 Other partners of the interdisciplinary team of experts are besides LOMA architecture landscape urbanism (architecture) Projekt M GmbH (tourism management), Bollinger + Grohmann (structural engineering), Florian Matzner (art and culture management) and chezweitz (scenography).